These CV92 replica wheels are 22x9 chrome rims designed to fit the GMC Sierra and other compatible vehicles. Please check our fitment tab for specific year-make-model applications and will-not-fit exceptions before ordering. 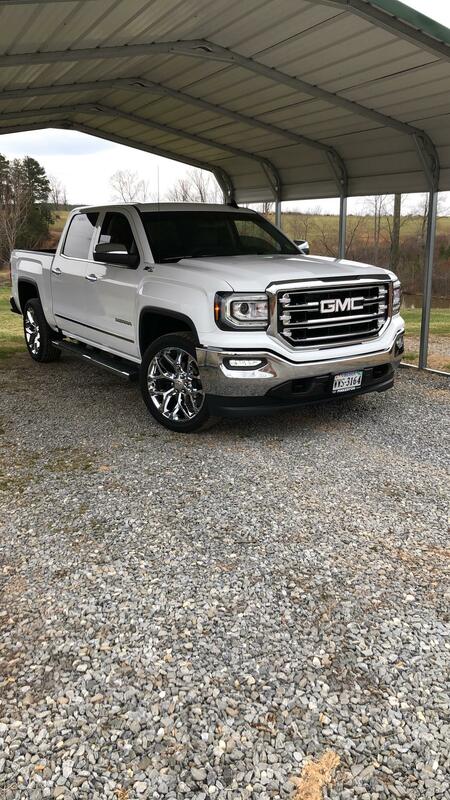 Bought these wheels for my 2018 Sierra slt I couldn’t be more satisfied with how everything turned out can barely tell any difference in the ride between these and my stock 20s, speedy delivery and good looking wheels, also GMC centers caps pop right in.